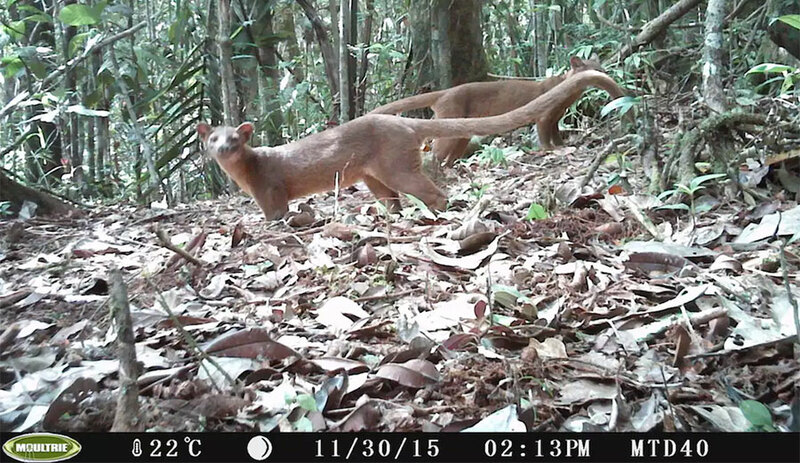 One of our top goals was assessing how many fossa were present in the reserve and how close together they were. Determining density is key for conserving species. 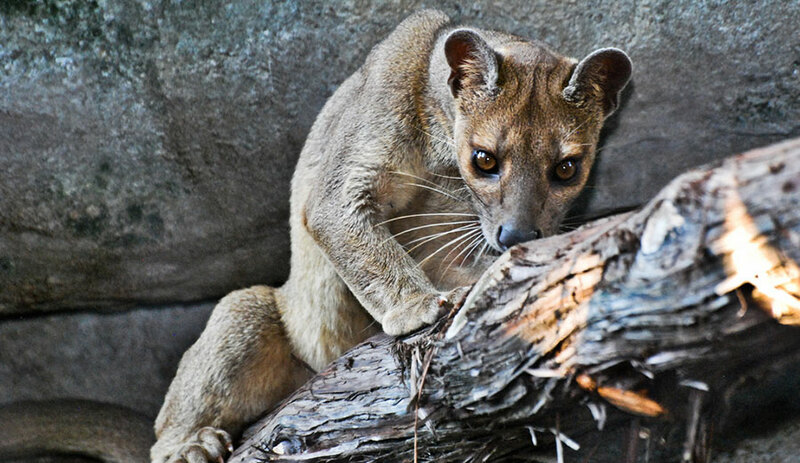 Once we knew how many fossa there were, on average, in a unit of area such as square kilometer, we could estimate how many there were in the entire region and compare between different protected areas.